Wee Red is the first show of the tour of bite-sized theatre shows across South Tyneside commissioned by The Cultural Spring running from February 2018 until April 2018. The four “Bite-Sized” shows will each tour around 5 community venues in South Shields, Hebburn and Jarrow. The idea behind this Bite-Size Theatre project is to introduce good quality, short shows into local communities, giving people of all ages an opportunity to see something different in venues in their own neighbourhoods. 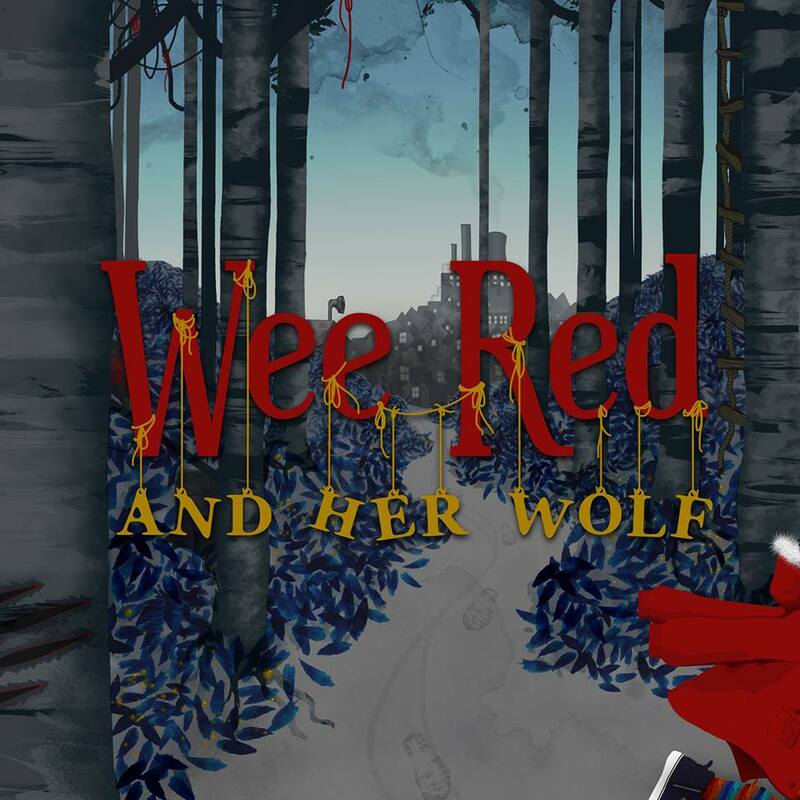 Wee Red and Her Wolf is a badly-behaved tale, inspired by Red Riding Hood, for brave souls aged seven and over and their families. This exciting participatory family show is full of the ideas and sounds contributed by young epic storytellers in South Tyneside and the brain child of theatre maker Laura Lindow. But they need your help to tell the story; a juice, messy, badly behaved story that refuses to stick to the plan. Their hero is a wee girl called Wee Red – a girl full of story-telling and adventure; but she’s being watched and there are eyes in the forest. Hungry eyes on Wee Red. There will be times when they will need your help, your wolf aversion skills, to bring the story to life and to tell the story. 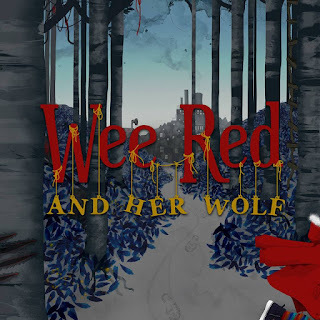 But there will also be times, when you can sit back and get lost in the story telling of Wee Red and her Wolf. And after the story, you’ll get to try a bowl of Granny Gonk’s special soup. 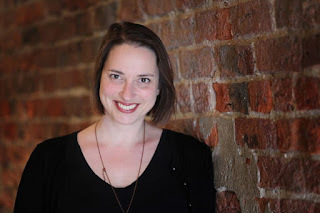 Laura Lindow is a multi-talented and “many hatted” Northumbria University graduate– she’s a writer, director, lecturer and even clown – a clown doctor who go into hospitals to help children cope with the strange and sometimes unnerving circumstances. She’s also been associated with lots of lush creative happenings in the North East including Northern Stages recent adaptable of The War of the Worlds by HG Wells. Wee Red and Her Wolf kicks off on February 24th in Sunderland’s Whitburn Parish Hall before touring four other South Tyneside venues. And that is only the very beginning of Bitesize…so check out our programme and we look forward to welcoming you to a Bitesize show!